Good food and selection of pizzas. Service was fast and efficiant. The food is great and waitress are nice and friendly. Will go again. Enjoyed the dinner. Staff were friendly and the Vegan menu helped with decision making. Awesome time, great again Winnie's!!!!! 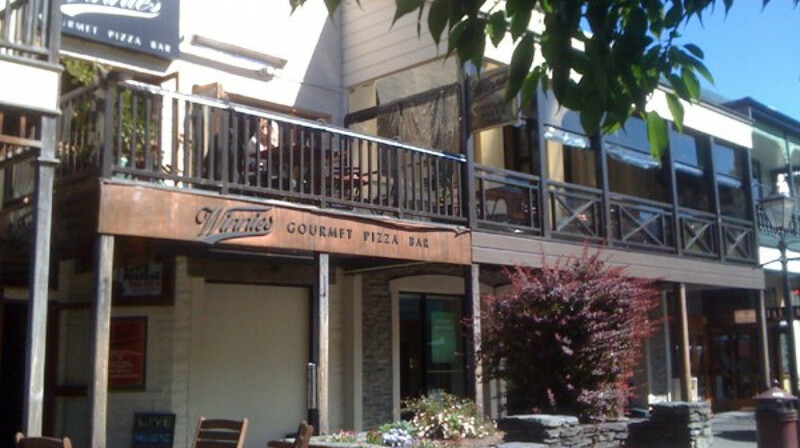 The staff were welcoming and friendly, we heard the pizzas were amazing and they lived up to our expectations. There was so much food we had to roll out, highly recommend! This is second time we have eaten here and everything was just as perfect as last time (a year ago). 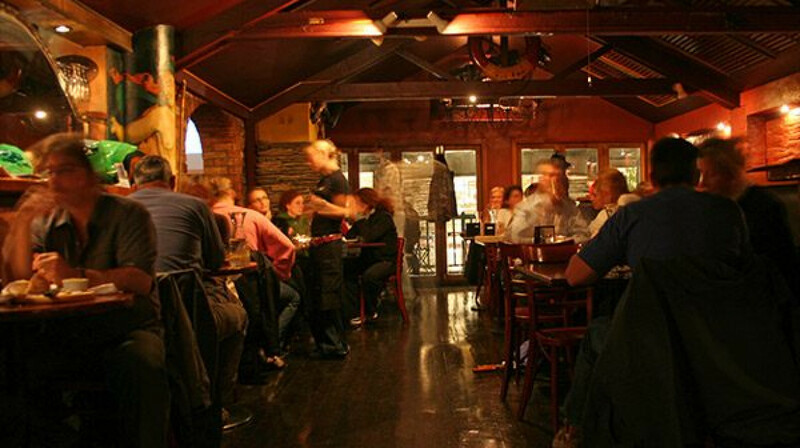 Food was delicious and service was best you'll find in Queenstown. Definitely the best pizzas ever!!! I found Winnie’s and First Table through a NZ friend and I am so glad we did! 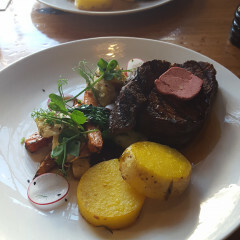 The food was amazing, the warm and cozy atmosphere with wood-burning fireplaces was exactly what we were looking for after a freak snowstorm that dumped 8-10” of snow in Skipper’s Canyon. Locals hadn’t seen snow like that in Queenstown in years! Thanks for a wonderful dining experience! Can’t wait to come back! Love this place and a great deal for great food! I took my 6 yr old daughter as a treat and we had a great time. Pizza was delicious and the service was great! Highly recommend. Thank you so much from the bottom of our hearts. Every year I used to come to Queenstown and my dad loved Winnie’s so much that I would bring him back a pizza on the plane up to Auckland. Two weeks ago our dad suddenly took his life after a long battle with mental health and he was supposed to come to Queenstown this weekend for my mums 50th birthday. Last night when we came into Winnie’s we each ordered the biggest pizza each, played some cards and listened to the music dad would love playing through the speakers + celebrated mum. It was sad that we couldn’t have dad with us at the table but the staff were absolutely amazing and I can’t thank them and the chefs enough for making food that our dad would have loved so much. We went on Sunday night with a large group. The meals were very quick to the table & I was super impressed with your extensive vegan menu!! Service and food were fantastic. We loved everything and would definitely recommend it. Pizza was yummy, service was fast and very friendly. You can never go wrong with Winnies for a family get together. Fantastic pizzas, attentive service and a great atmosphere. We had a delicious family meal at Winnie's. Amazing pizzas & great children's meals. Will definitely be back! Service was great! Mulled wine was delicious but the pizza was just average. We tried 4 different pizzas between the 3 of us but none stood out as being 'really good'. Fantastic dining experience with 2 kids aged 4 and 6. Colouring in activities. Great quick service. Delicious pizzas. A real buzz in the restaurant. Super accommodating with the first table deal. Great service and flash restaurant buffet, a little similar to eight restaurant in auckland. Buffet was varied , the roast pork with apple sauce was delicious and desert buffet was great. Food was delicious - kids loved it. Seriously yummy Mexican pizza and ribs! Would happily return. Amazing time at Winnies. The pizza is always delicious and the service was great! Brilliant for the family, huge portions and real tasty! Will be back on Tuesday!